Maintaining good oral health will ensure you enjoy a bright smile and improved overall health. That involves keeping a meticulous oral care regimen at home, as well as routine checkups and cleanings at your dentist’s office. Preventative dental care will ensure you enjoy a healthy smile for years to come! At Joy Dental, our philosophy is prevention. We believe that good dental habits and regular checkups improve the overall health and longevity of your teeth, along with preventing problems before they ever start. The earlier we catch and treat any condition, the more likely it is that we can avoid more involved treatments down the road. We encourage our patients to schedule checkups and cleanings twice a year. During your visits, you will receive exceptional care and essential preventative and diagnostic services. We are all about keeping your mouth healthy for a lifetime! Your checkup will begin with reviewing your medical history, then taking x-rays to assess the health of your teeth and jaws and to look out for tooth decay or any dental problems. We will also check your mouth for signs of oral cancer and examine your gums for the presence of periodontal (gum) disease. If we identify any conditions, we will discuss any recommended treatments with you. No matter how meticulous you are with your oral health care at home, there are still bacteria in your mouth that can only be removed by professional cleaning. During your cleaning, our dental hygienist will remove any stubborn plaque and tartar not eliminated by brushing or flossing to protect your gums and prevent gum disease from developing. 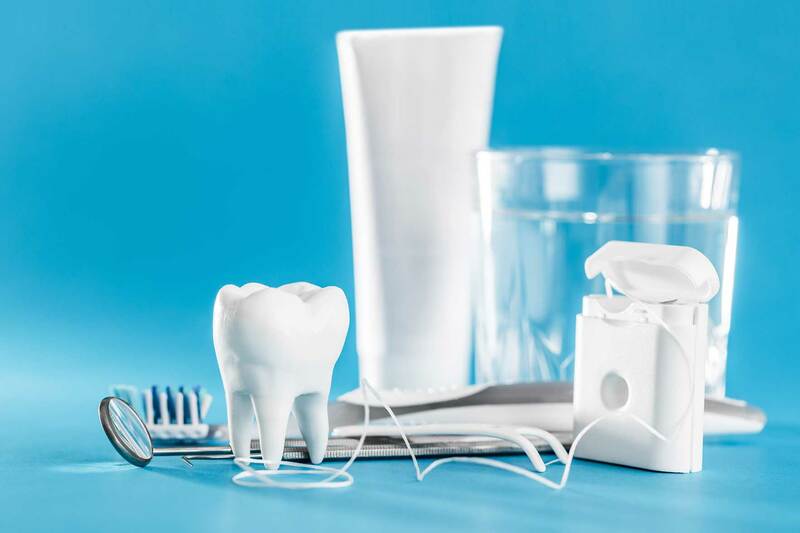 Our hygienist will then polish your teeth using a slightly abrasive toothpaste to remove stains on your teeth, along with any residual plaque or tartar. We may recommend a fluoride treatment to help strengthen your tooth enamel, making it more resistant to the acids that cause tooth decay. You will love your fresh, clean smile! Preventative care includes a proper oral hygiene regimen at home. Make sure to brush your teeth at least twice a day with fluoride toothpaste, and clean between your teeth using dental floss at least once a day. You can also use an antibacterial mouthwash daily to kill bacteria and freshen your breath. 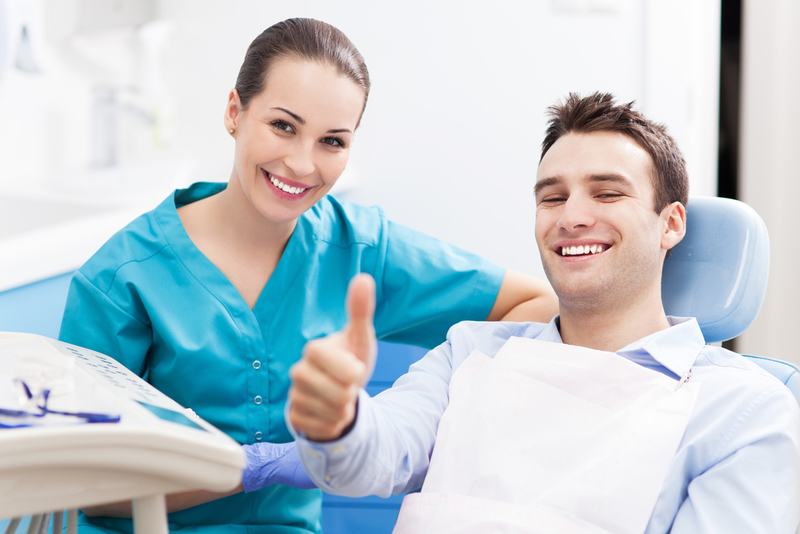 Our highly experienced and caring team at Joy Dental is committed to providing you with the quality dental care. 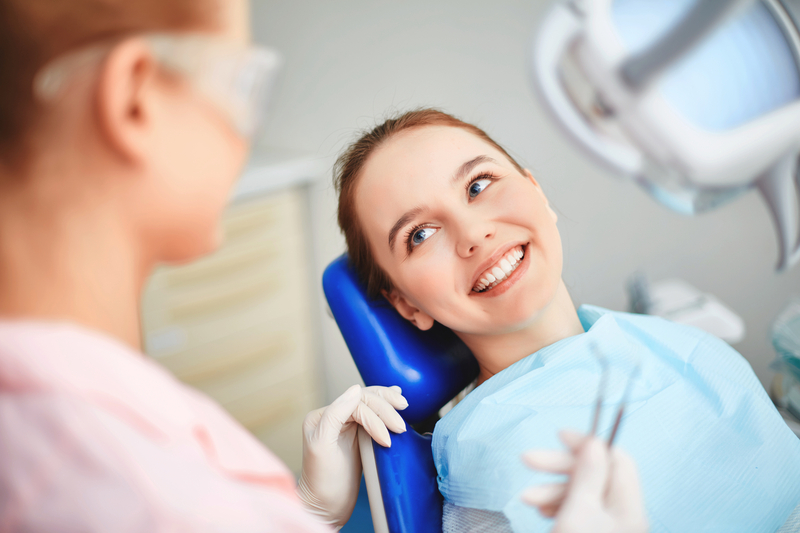 Keeping up with your routine checkups and cleanings will help prevent tooth decay and gum disease from developing, along with allowing us to identify any dental problems in their early stages. We are all about keeping your smile healthy and bright for years to come. Call today!